One of my favorite Baroque pieces for mandolin and guitar is the Sonata 8 by Abbate Ranieri Capponi. I have found videos with Katsia Prakopcyk, Marissa Carroll, Natalia Marashova, Camilla Finardi and Sebastián Vera at youtube. You can also download a podcast with a recording by Caterina Lichtenberg from the site of the Spanish Radio RTVE. 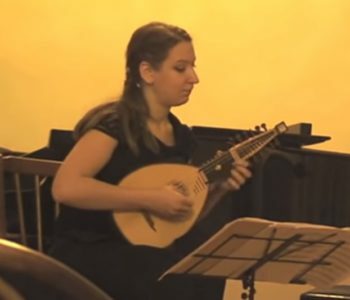 Duo “Le Gentil Dame”: Mandolino: Camilla Finardi, Violoncello: Daniela Santamaura. SIGNORELLI: Sonata para mandolina y laúd (9’20”). CAPPONI: Sonata para mandolina y laúd (11’17”). Duetto Giocondo. 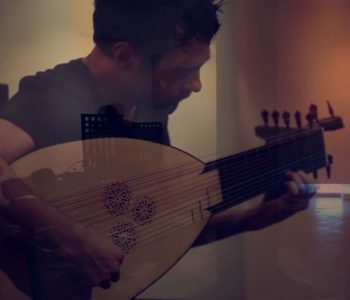 Jacopo Gianninoto is an Italian lutenist, guitarist and composer. 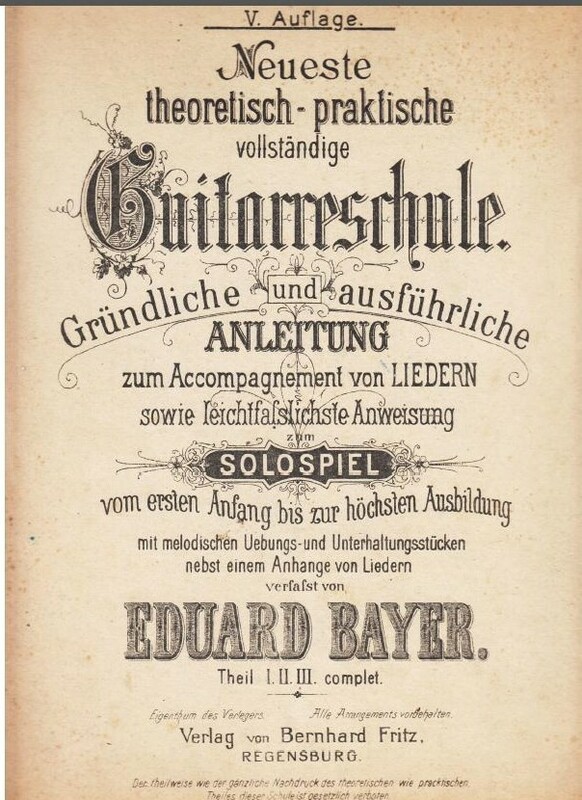 I have found some pictures of a lute and baroque guitar in his tumblr. He currently works as a teacher for guitar and lute at the Assumption University in Bangkok. He is currently a Full-Time Lute and Guitar lecturer and Special Advisor for the Department of Music Performance at the Assumption University of Bangkok, Thailand and collaborates with several international music institutions. I think it is very exciting to use the ancient instruments like lute and baroque guitar in very modern performances. I recommend that you visit the blog of Jacopo Gianninoto and the youtube channel. 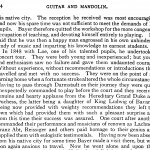 On the website you can find several recordings of lute music as free downloads. 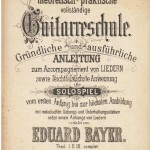 Recently I have made a scan of a guitar method by Eduard Bayer and added it to my score catalogue at musicaneo.com. Dr. Brian Torosian performs “Souvenir d’amour (Fantasie Brillante), Op. 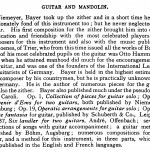 22” by Eduard Bayer (1822-1908) on an R. E. Brune reproduction of a classic 1850’s Scherzer 10-string harp guitar at the 8th Harp Guitar Gathering November 13, 2010. 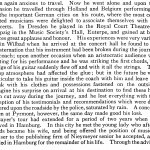 I believe this is the first-ever recording of this virtuoso harp guitar piece. If you enjoyed this video, please visit Harpguitars.net and support our non-profit work. 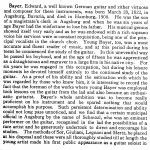 Bayer, Eduard Sechs Ländler: für zwei Guitarren, Op. 37. The Luteduo with Anna Kowalska and Anton Birula plays works on two lutes and also on baroque guitar and theorbo, a combination that sounds very well together. Anna Kowalska studied lute with Toyohiko Satoh, Nigel North and Joachim Held at the Royal Concervatory in The Hague, The Netherlands. Having been educated as a classical guitarist as well, Anna has covered a vast repertoire from the Renaissance to late Baroque including 19th century repertoire for historical guitar. 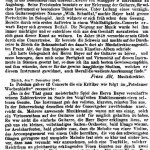 Anton Birula has studied the lute with Prof. Toyohiko Satoh at the Koninklijk Conservatorium in The Hague and with Prof. Konrad Junghaenel at the Hochschule fur Musik in Cologne. 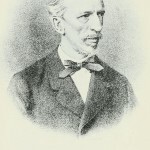 With his concentration on the extant solo literature for the Baroque lute Anton Birula has performed numerous lute recitals featuring music of J.S.Bach, S.L. 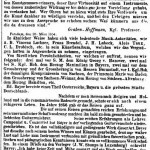 Weiss and French lutenists. His special interests were transcriptions of J.S. Bach suites for solo cello and violin sonatas and partitas for the Baroque lute.